Danse 100% naturelle, sans produits chimiques. 1. concerning or derived from living matter (relating to organs, living tissues, organized beings). 2. produced or produced that does not involve the use of chemical fertilizers, pesticides or other artificial chemicals in production. 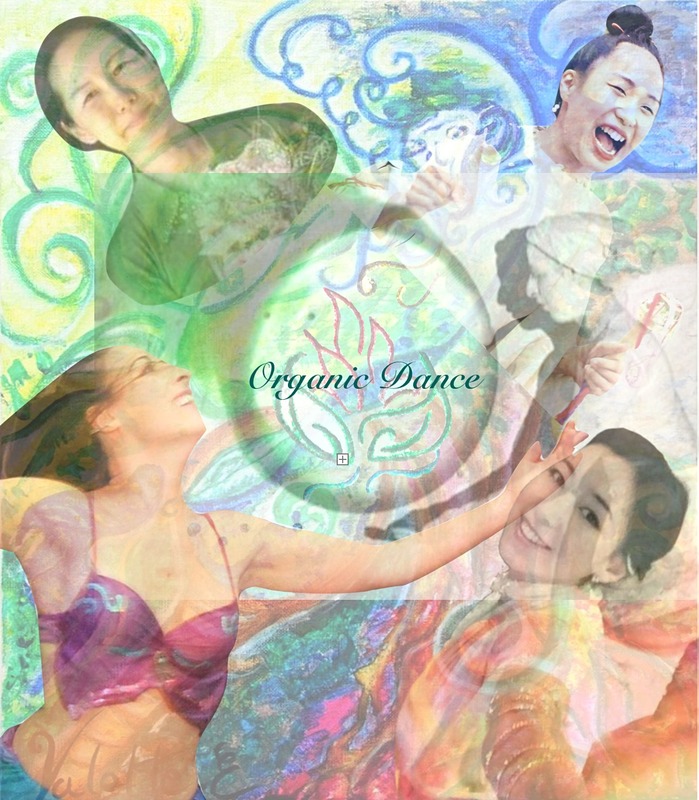 If you want to organize an organic dance workshop in your country, contact me by email: emmanuellevalette.pro@gmail .com. 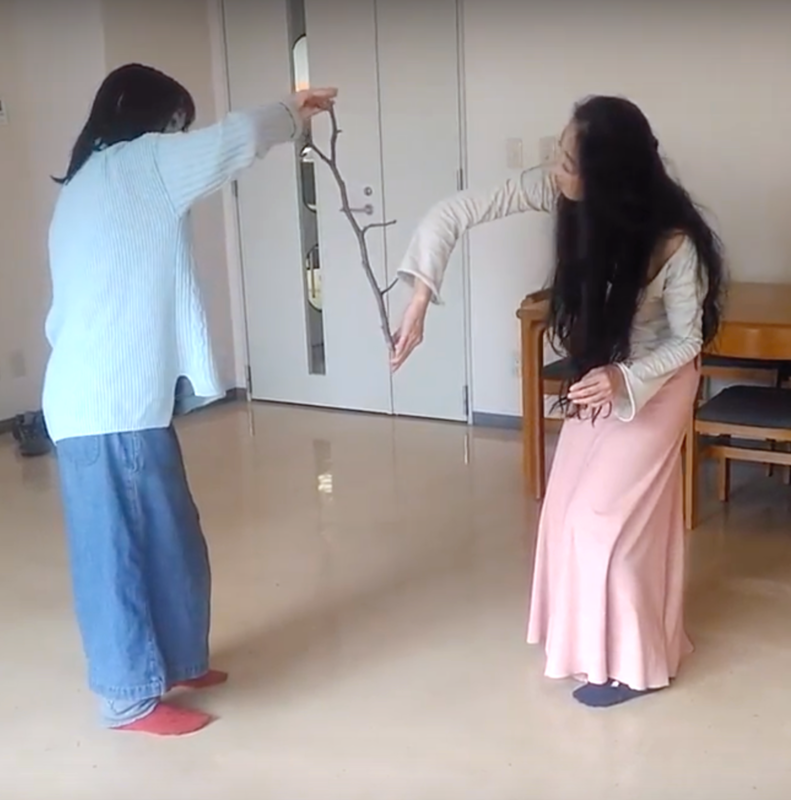 We dance in permaculture fields, organic tea fields, in forests and meadows, near rivers, Shinto shrine … All that inspires and calls to heal and heal the place, or simply to free ourselves from everything and feel free in contact with the elements  I guide the session in channeling. 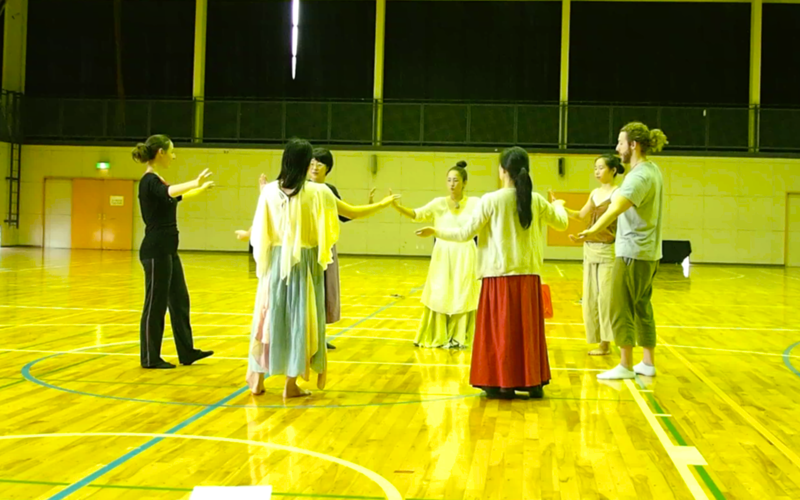 I have ideas for the day’s work theme, but I let myself be guided and accompany you during the session. Confidence and celebration are the master words! We usually end with a time of meditation and integration with the sound of nature and soft instrument according to the musicians friends who wish to join: tank drum, Tibetan bowls, bowl of crystal, tuning fork, lyre, karimba … and your voices are welcome too! 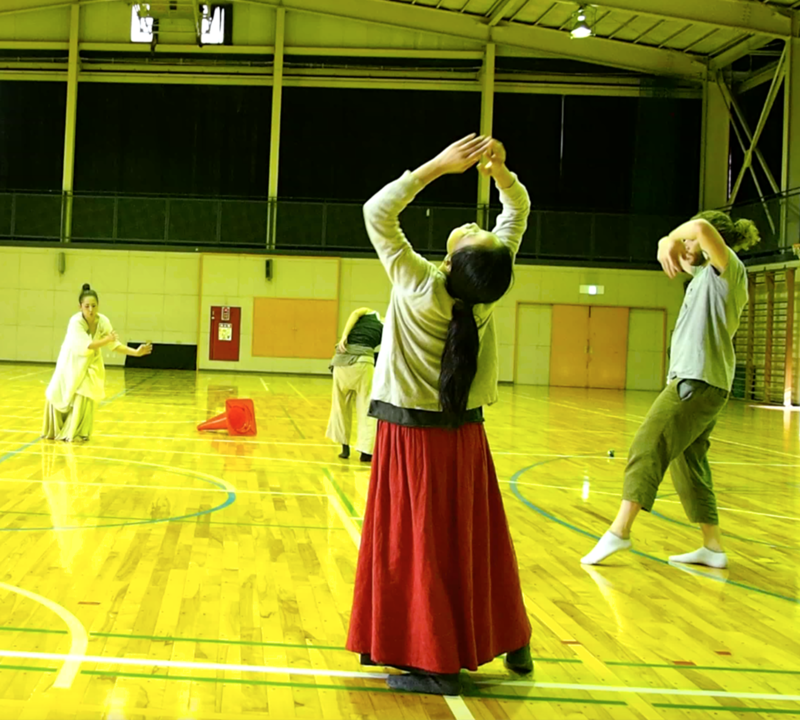 AT Fujino kuminkan, every wednesday, 10h-11h30, 3000円 par person.